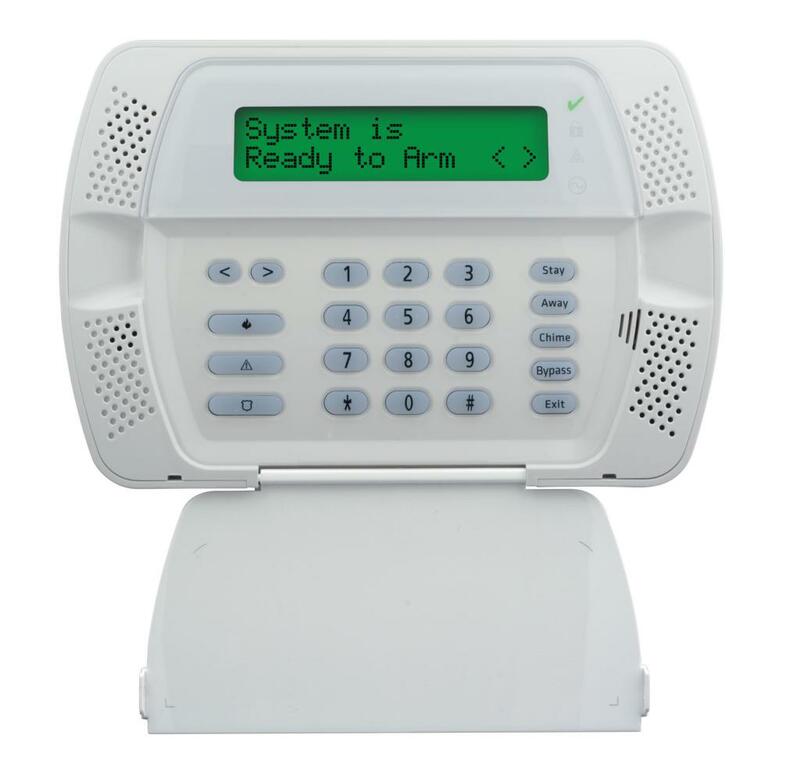 With a DIM Digital Security inc. alarm system you will be immediately informed, either by a cell-phone call or through an e-mail, about any possible break-in in your home or business. You can control your alarm system in full confidence through your cell phone. The alarm systems of DIM Digital Security, s o easy to handle, offer a service of total protection of exceptional quality and reliability. No more worries if you are on a trip or just outside your house. With the DIM Digital SECURITY INC. anti-theft systems you can have the peace of mind and the comfort of total protection in your home. 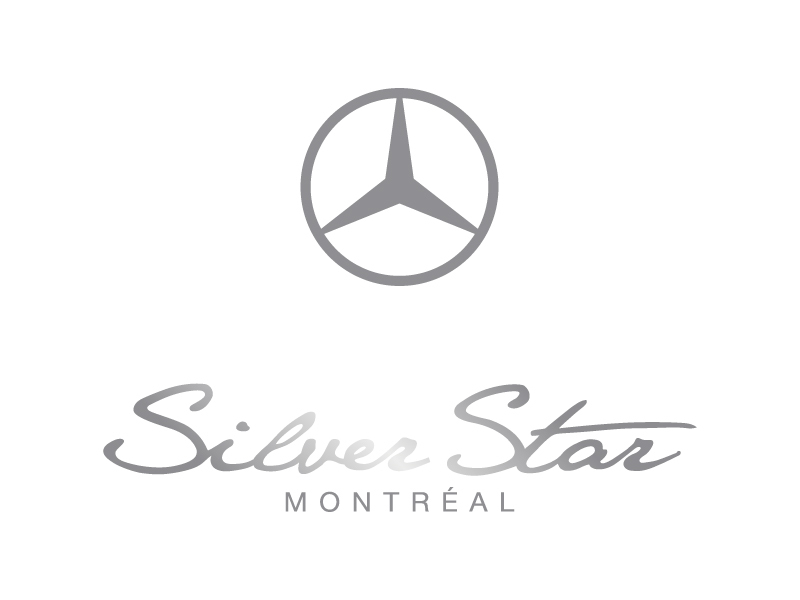 All of our systems are personalized and adapted to your needs. Accordingly, to any anti-burglar system of ours you can add additional features like smoke-detection, gas propane or natural gas, heat, cold or flood. Our systems are connected 24/7 by means of a telephone line, Internet or cell phone. Protect your construction site with our top of the line mobile alarm systems. Deploy the unit anywhere on your site and you are guaranteed total protection. The alarms are wireless and if necessary can operate completely independent from the power grid, only on solar batteries. They can be paired with a wide range of detectors for motion, intrusion, temperature, moist, etc.